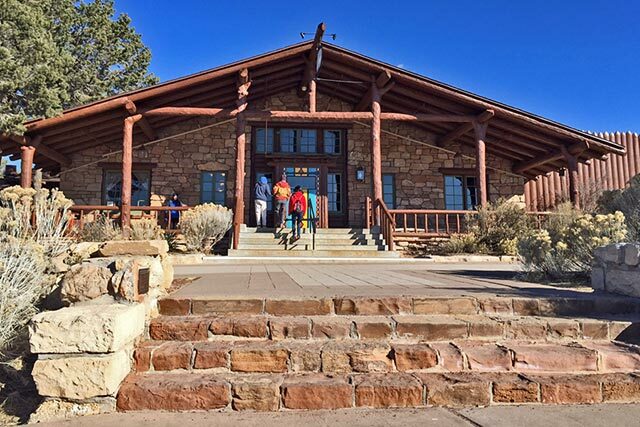 With a December 31st deadline looming, the National Park Service (NPS) extended a one-year contract to Xanterra Parks & Resorts, Inc., to provide lodging, restaurant, tour packages, and other services to Grand Canyon National Park visitors. The backdrop to this announcement was the often contentious negotiations between the two entities on a 15-year contract worth an estimated $66 million per year. The standoff has been making headlines for months after the NPS made a surprise announcement that it would pay Xanterra $100 million to acquire the numerous structures (everything from lodges to employee housing) for which Xanterra has maintained possessory interest for decades. This move was designed to open up the bidding to other concessionaires that previously would have had to pay Xanterra a similar prohibitive amount to compete in the contract bidding process. The relief by all concerned was palpable after the agreement was announced. A level of stability could immediately be felt throughout the Grand Canyon community where residents, employees, support businesses and partners had all been making contingency plans as this drama ran its course. Public/private partnerships often make strange bedfellows. The operation of our national parks are no exception. It takes a vigilant and engaged public to ensure that the park experience and preservation remain unimpaired by management decisions. It behooves us all to stay informed to help protect our beloved Grand Canyon National Park, and the many other public lands in our collective care.